The winners have been drawn in the 11th Annual NAGE Scholarship program. 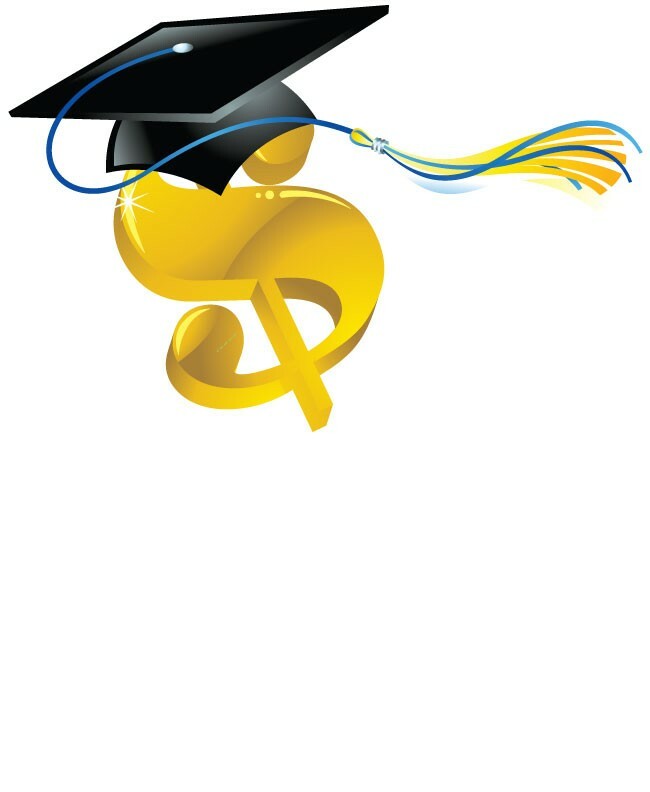 Each year, NAGE awards fifty scholarships in the amount of $500 each through a lottery. Applicants must be attending or planning to attend a two- or four-year college, trade, or technical school to be eligible. Union members and their spouses, children, grandchildren, nieces/nephews, or significant others are eligible to apply.